Check Out This Preview Of My Upcoming A&E Docuseries Who Killed Tupac? We’re just shy of a month away from the premiere of A&E’s six-part docuseries Who Killed Tupac on Tuesday, November 21st, two days before Thanksgiving. As I mentioned in a prior post, in addition to being a producer on the series, I’m one of the three investigators working with leading civil rights attorney Benjamin L. Crump as he seeks justice in this case that has remained unsolved for far too long. 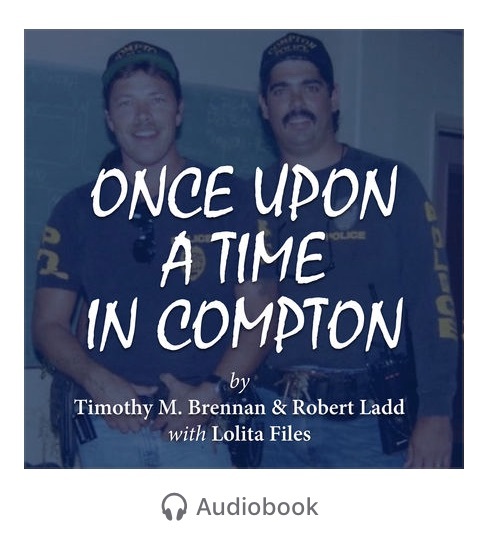 ← Once Upon A Time In Compton Wins Best Nonfiction Book!